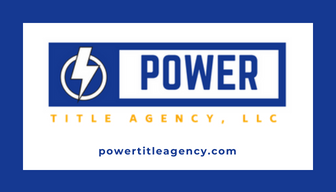 At Power Title Agency we are commited to providing industry leading service to our clients. We pride ourselves on helping our clients with all thier title needs. 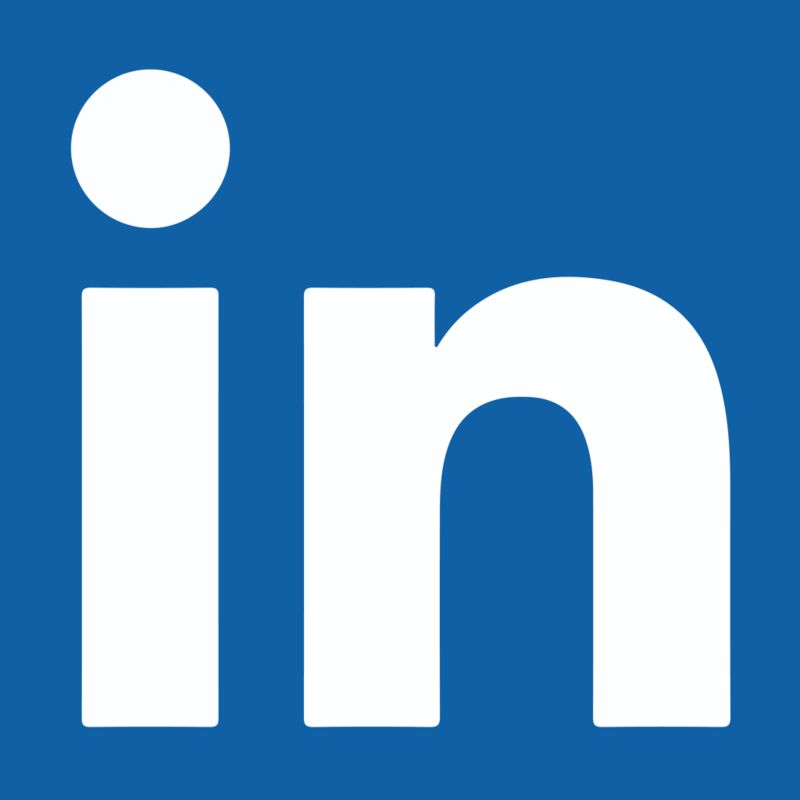 We strive to provide the best service and solutions at all times. We promise to provide the most through and swift searches and closings available today! 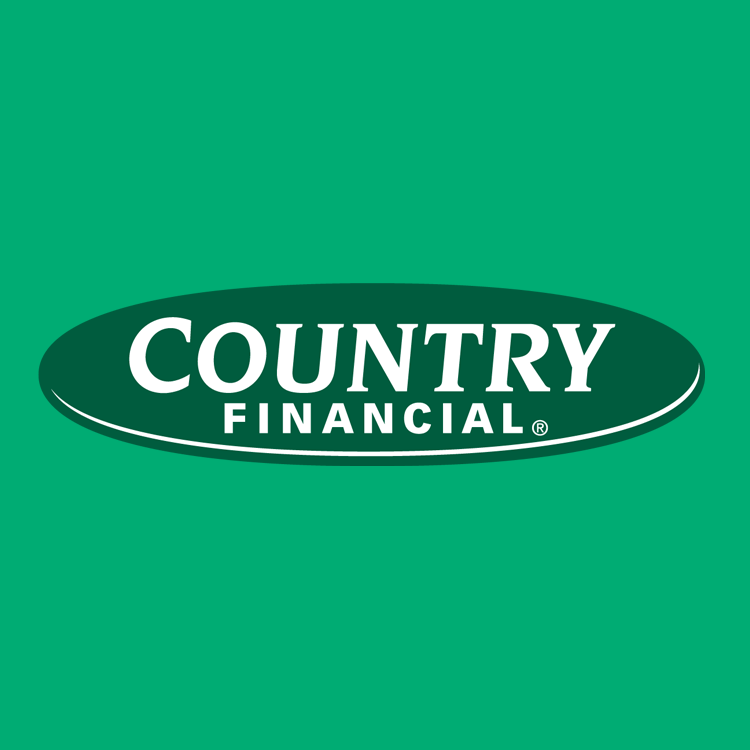 I joined COUNTRY Financial to fulfill a valuable need in our community. It's a great feeling to help my friends and neighbors achieve their goals! Many people dream about how their lives will change in the years to come. Even though no one has a crystal ball to predict the future there are some things that are a real possibility, especially if you have a family – like weddings, college, and eventually retirement. Being prepared for these things can make a big difference, and protecting what you have today is important, too. 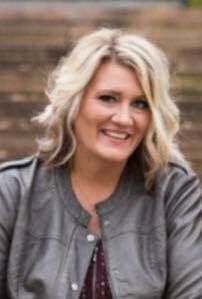 Let’s get together to talk about your present needs and future plans! 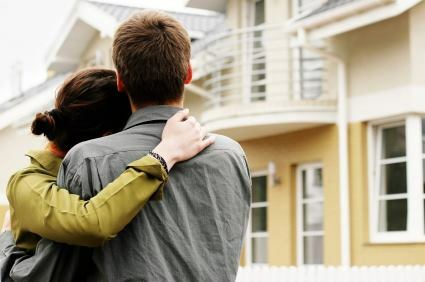 For more than 40 years, HMS National has provided home warranty protection for millions of homeowners and tens of thousands of real estate professionals, and has made the process of buying, owning and selling real estate safer, more enjoyable, more efficient and more profitable. 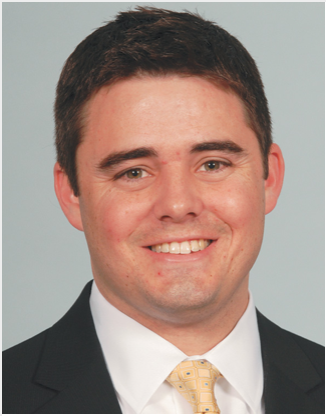 In short, our goal is to "Protect Your Every Move." 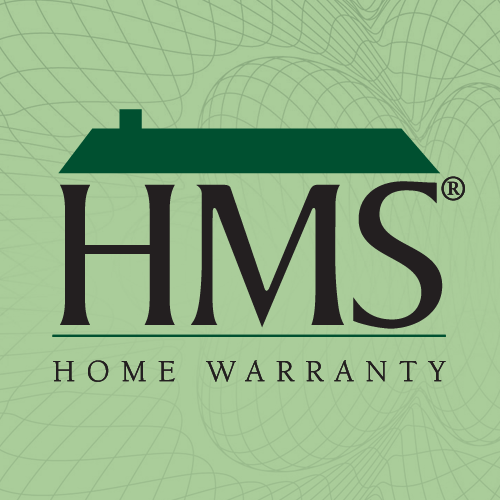 A pioneer and innovator in the home warranty protection, HMS National is a member of The Cross Country Group. We specialize in home service and repair plans, and have built our business on the cornerstones of superior service and outstanding quality. Our mission is to help homeowners live worry-free by providing quality home and appliance repairs through our home warranty and home maintenance plans. We have consistently been a valuable resource for real estate professionals by providing the HMS Home Warranty, a wide range of professional support tools, marketing tools and training, and the leading Errors and Omissions (E&O) insurance coverage in the industry. At HMS Home Warranty, we truly care about our customers and clients, and our team is laser-focused on delivering the absolute best customer service. We understand how frustrating and inconvenient it can be when something goes wrong in the home, which is why we do everything possible to make home repairs and home warranty claims fast and easy. Whether you are a homeowner who to protect yourself from unexpected repairs or add value to the home you plan to sell, or you are a real estate agent who needs professional support and insurance, HMS National is just a call or click away.